Ross Cameron of Warrior Trading is our guest today – we discuss daytrading as a way to enhance profits. 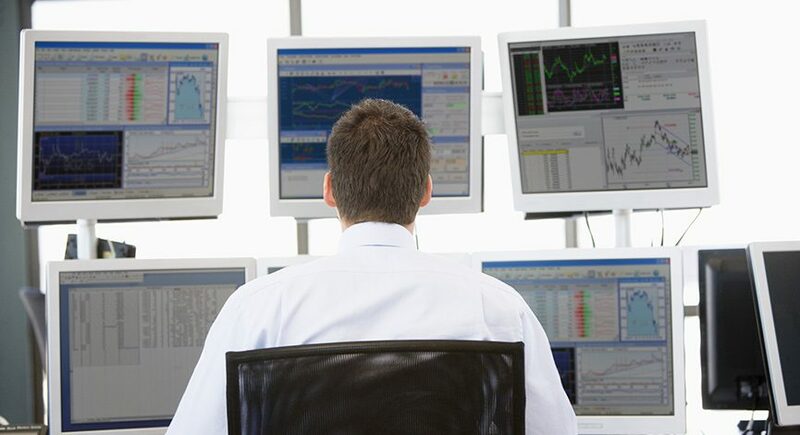 Ross gives us ideas on how to find setups and what to look for in a successful trading idea. Entries, exits, indicators and charts discussed. Plus, in this episode we take a look at what is driving markets, earnings season and the week ahead. Ross Cameron was born and raised in southern Vermont. He is a graduate of the Dublin School and holds a Bachelor of Arts degree from Vermont College. While in school, he studied architecture and became proficient drawing construction documents in AutoCAD. During the mid 2000’s, Ross lived in Manhattan and worked at an architecture and product design firm. After watching his investments lose value during the late 2000’s, Ross believed he could achieve better performance by managing his portfolio himself. He moved back to Vermont and began day trading small cap stocks under $20. 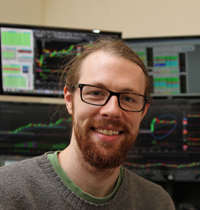 In 2012, Ross founded Warrior Trading (formally, Day Trade Warrior) as a live trading chat room for education and idea generation. He wanted to create a community where traders could surround themselves with other professionals. In 2014, he began teaching Day Trading classes with a focus on risk management, stock selection and identifying the safest entries. Ross continues to trade in his chat room and teach trading courses. In his free time Ross enjoys sailing, gardening and fixing vintage Mercedes diesel engines. Ross lives with his family and his dogs in Brattleboro, Vermont.